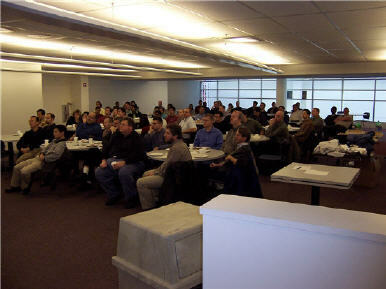 The Central Ohio Java User's Group (COJUG) is a community run group with the goal of promoting Java and related technologies through monthly meetings and other events. 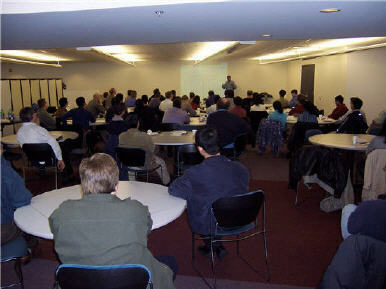 The monthly meetings are held the second Tuesday of the month. To be notified of the meetings, sign up for the announcement mailing list or the RSS feed. Pictures from a recent meeting.